Several of the Democrat Presidential candidates have decided they will not attend next week’s annual AIPAC conference held in Washington D.C. It is believed that their decision is over concerns of extremism. Those who have announced not attending include Senator Elizabeth Warren of Massachusetts, Senator Bernie Sanders of Vermont, former House of Representatives member Beto O’Rourke and Senator Kamala Harris of California. 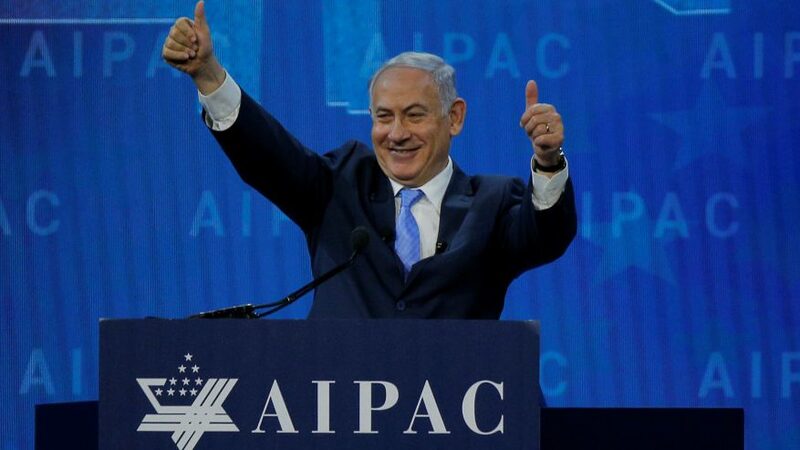 Tagged 2020 Presidential candidates AIPAC Bernie Sanders Beto O'Rourke democrats Elizabeth Waren Israel Kamala Harris politics President Trump Washington D.C.
No Comments on "DEMOCRATIC PRESIDENTIAL CANDIDATES WILL NOT ATTEND AIPAC"